The European Empire is trying to convince Ireland to take a bailout which will leave it permanently indebted to the continent. The loan would come from the slush fund set up to prop up the eurozone and would require the Irish government to hand over effective control of its economy to the EU's financial regulator and the EU Central Bank. Ireland is part of the "big five" bankrupt member states known as the PIIGS - Portugal, Italy, Ireland, Greece and Spain. Greece has already been bailed out (illegally) by the EU, they're trying to pressure Ireland into taking a bailout (presumably also illegal until France and Germany get their changed Lisbon Treaty) and there are fears that an Irish bailout will lead to pressure for a bailout in Portugal as well. 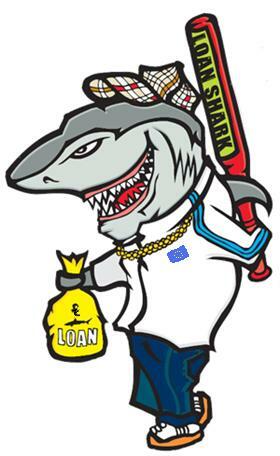 That would leave only Italy and Spain desperately trying to keep the EU loan sharks at bay.